2-bedroom apartments in Sunny Beach - Property in Bourgas, house in Bourgas, agricultural land for sale in Bulgaria. Cheap Bulgarian Property. An apartment for sale in the complex “Passat” located close to Sunny Beach and Nessebur, Bulgaria. Complex "Passat", Sunny Beach, Bulgaria was designed as a micro complex for use during the season and throughout the year with shops, restaurants and cafe. Holiday complex "Passat" is located in the southwestern part of Sunny Beach, 300m from the beach and 3 km from Nessebar. 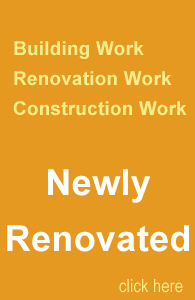 The Entrance is secure and ensures the safety of the owners and their properties. The road from / to Nessebar and the highway Burgas - Varna facilitates access to the property. 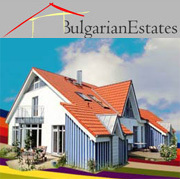 The dwelling which Bulgarian Estate LTD offers you is located on the second floor of the complex disposed on 59 sq. m of living area. It consists of a living room with a kitchenette, a bedroom, a bathroom with shower and a terrace. The apartment is after repair and it is fully furnished.